It is a CRX file. In android mobile, we can install new apps from play store like that we can add extensions in chrome(chrome apps). 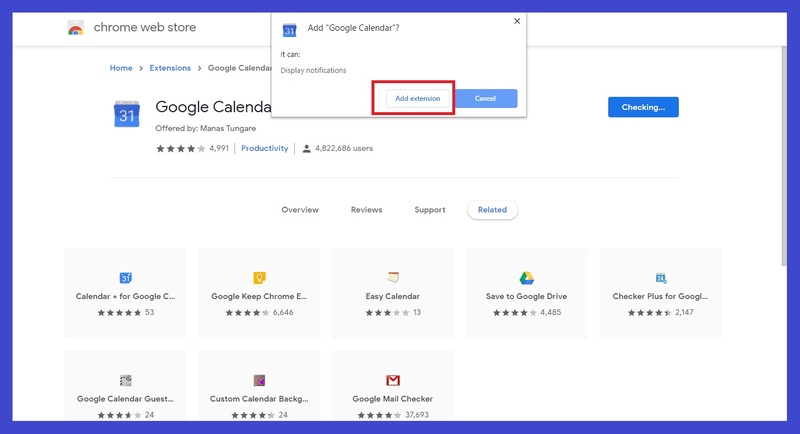 These Extension works only in chrome when you open chrome browser extensions will be activated automatically While closing chrome it will be closed. 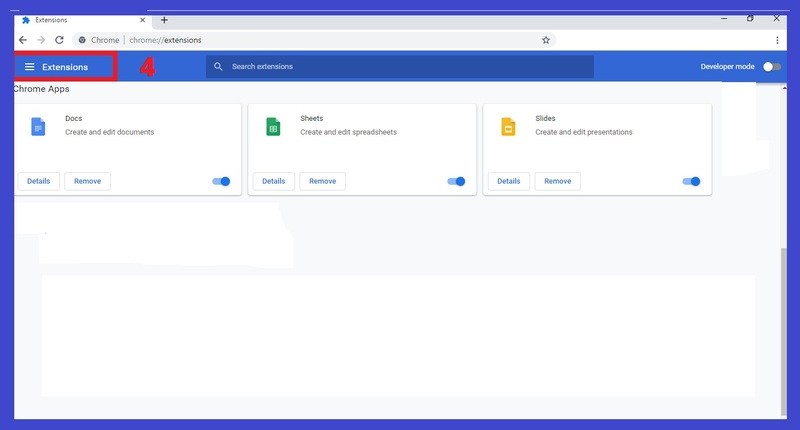 An extension gives advanced features in google browser. Some of them are very useful for bloggers and web developers. 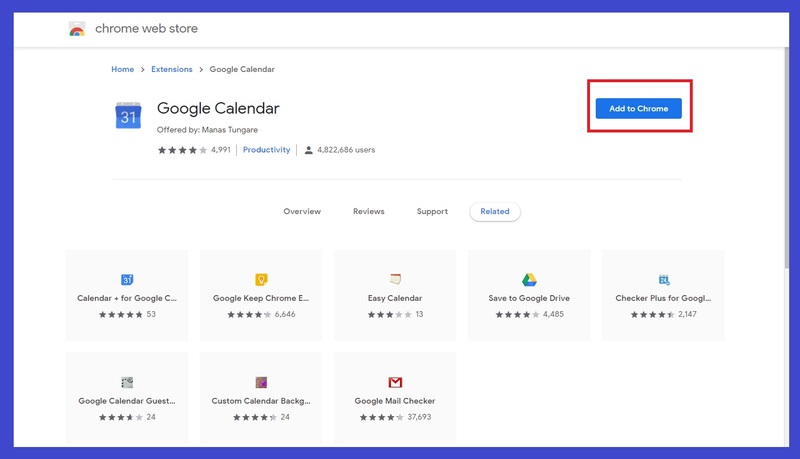 We can get many extension through the chrome web store. Extensions help us to take screenshots, download videos via sites, check website status…etc. 1)First, open Chrome Browser If you don’t have this browser you can download it from here. 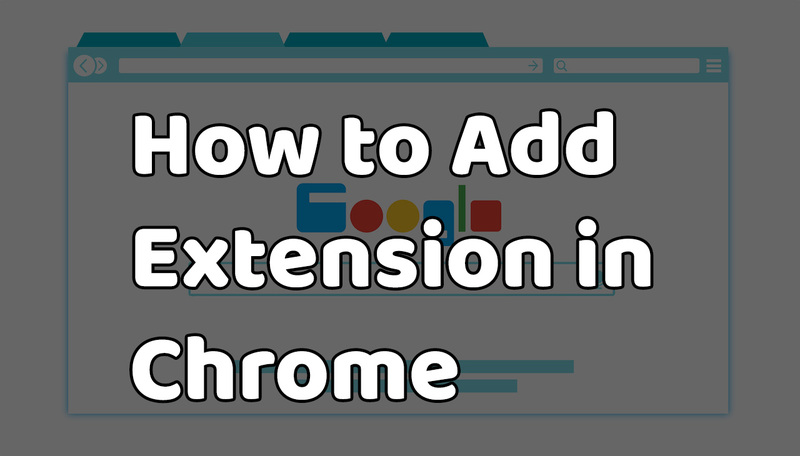 By this way, you can add extensions in chrome. 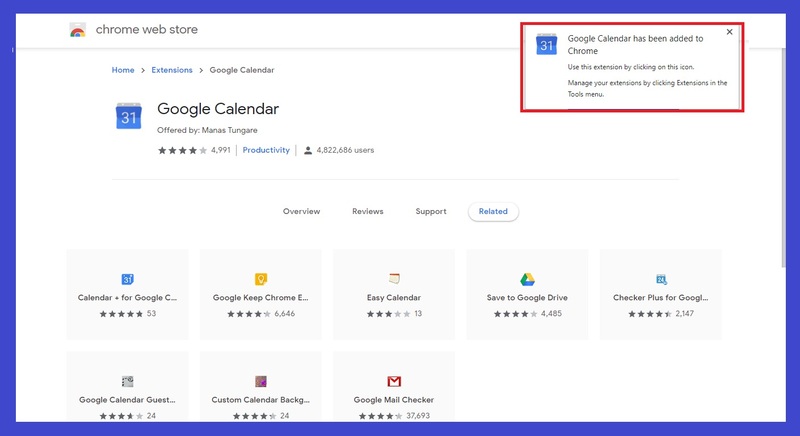 This feature is also available for opera and Firefox users. 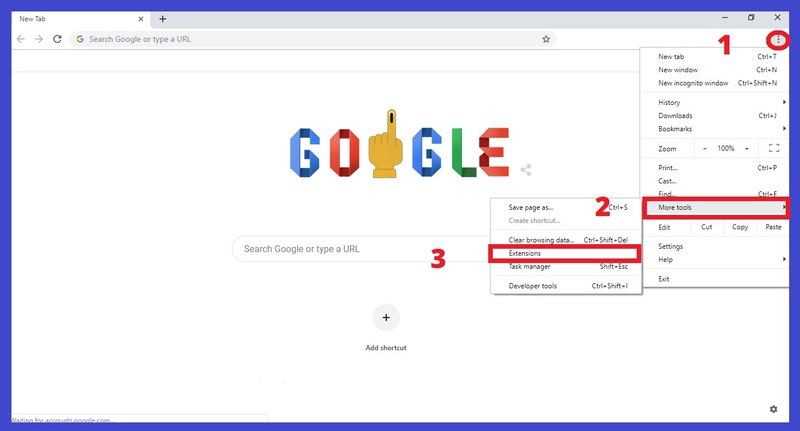 Installation method is the same for each browser. I hope you liked our post. If you have any problem comment below I will reply soon. Note: These extensions are not available for Android users we can only install in pc(google chrome).